Since having a child, my main concern is cleanliness at home. Especially with dishes, because this is the most used item at home on an everyday basis. So I only choose natural products, as much as I can, for washing my dishes. 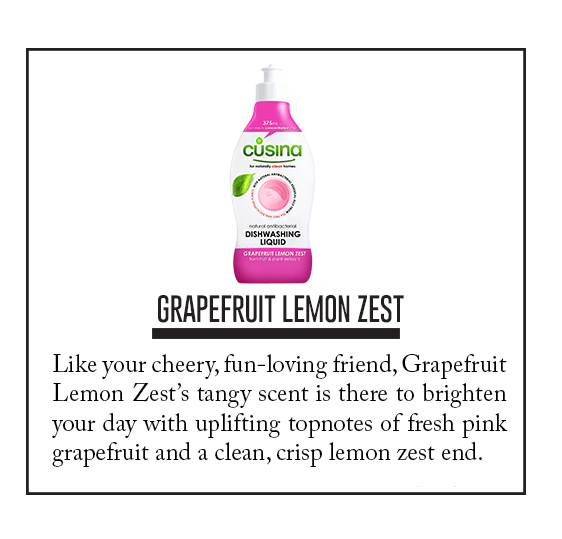 And I am very meticulous with the smell, its effectivity in cleaning, and how much it can wash.
Friends from Cusina Home dropped by the Brotzeit workshop to give samples of the product. At first look, the products were like concentrated juices? 1. Just one drop in the sponge and it generates enough bubbles. 2. Just have to water the sponge some more and more bubbles appear. 3. It smells oh so good! 4. It rinses easily and squeaky clean. 5. I am assured that my dishes are safe because it’s made of natural ingredients, from fruit and plant extracts. I am one who is very particular of my dishes, especially for my little one, who is eating by herself and preparing her food by herself at times. So clean dishes equal clean food for the family. 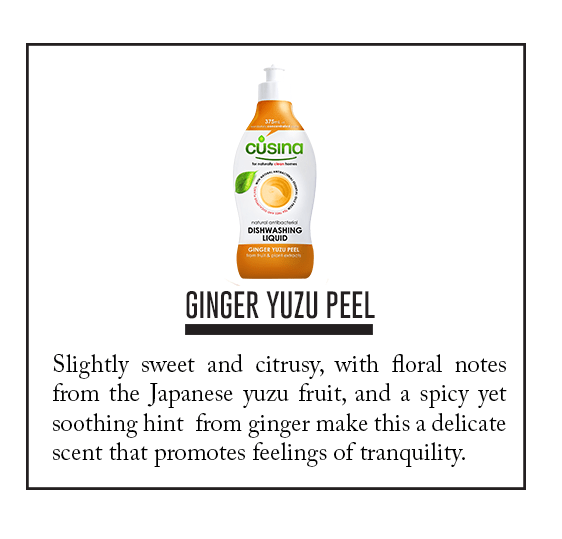 You may purchase Cusina Dishwashing Liquid in leading supermarkets. 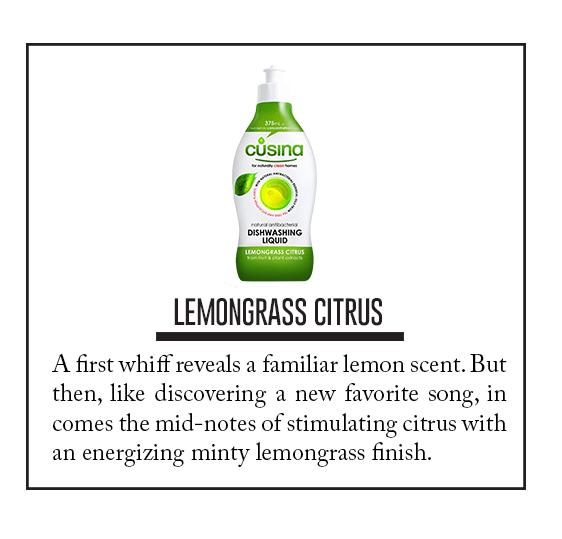 Visit www.cusinahome.com.